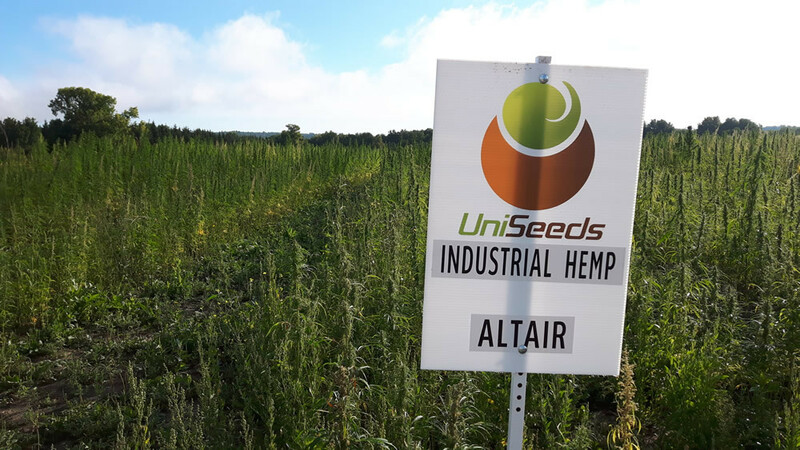 What is Industrial Hemp - UniSeeds Inc.
Non-viable Cannabis seeds, except for their derivatives. While the derivatives of non-viable Cannabis seeds are considered to be industrial hemp, the non-viable seeds themselves are not industrial hemp; Mature Cannabis stalks, when those stalks are stripped of their leaves, flowers, seeds, and branches; Fiber derived from such mature Cannabis stalks. Most activities with non-viable cannabis seeds, with bare mature cannabis stalks (without leaves, flowers, seeds, and branches), and with fiber derived from bare mature cannabis stalks, are not controlled under the CDSA. As such, they do not require authorization.